This post is sponsored by the Egg Farmers of Canada. All opinions are our own. When the Egg Farmers of Canada asked us to create a recipe showcasing eggs for Easter, Debbie and I jumped at the chance. 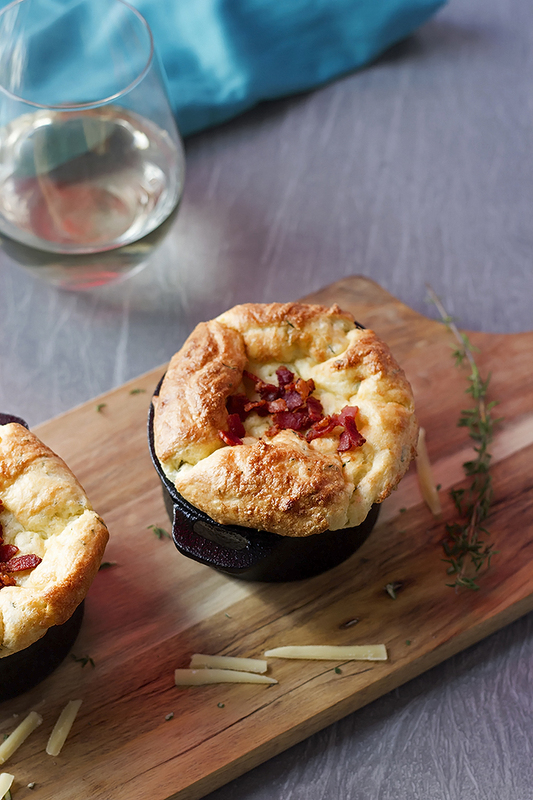 Eggs are the quintessential Easter ingredient and this potato soufflé is the perfect treat to add to your roster of Easter dishes. It will most definitely make the perfect Easter brunch. Light and fluffy, savory and cheesy with the wonderful aroma of rosemary and thyme. Top it with bacon bits for an extra little treat! This was both Debbie and my first experience making a soufflé, let alone a potato soufflé. It just goes to show that if we can get it right on the first try, then so can you! 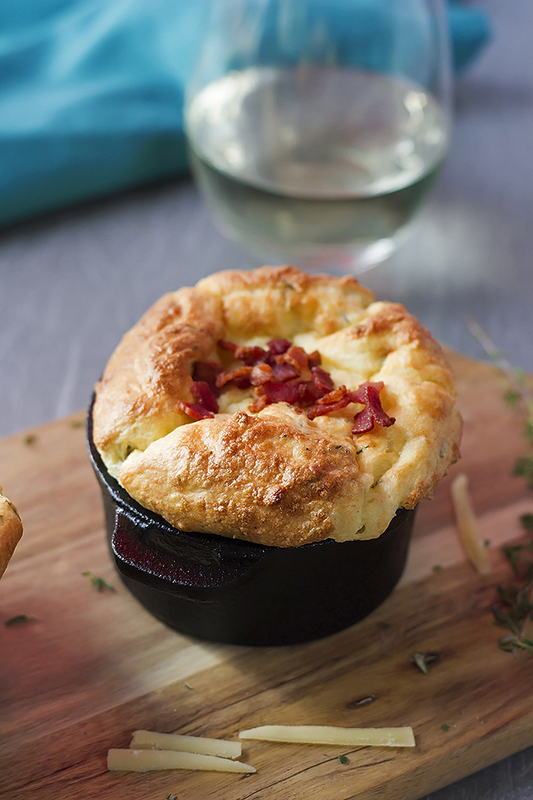 What better way to show off eggs than with a potato soufflé? This recipe has been adapted from an old recipe that Debbie had written down on a recipe card of her moms and we just modified it by adding roasted garlic, cheese and herbs. 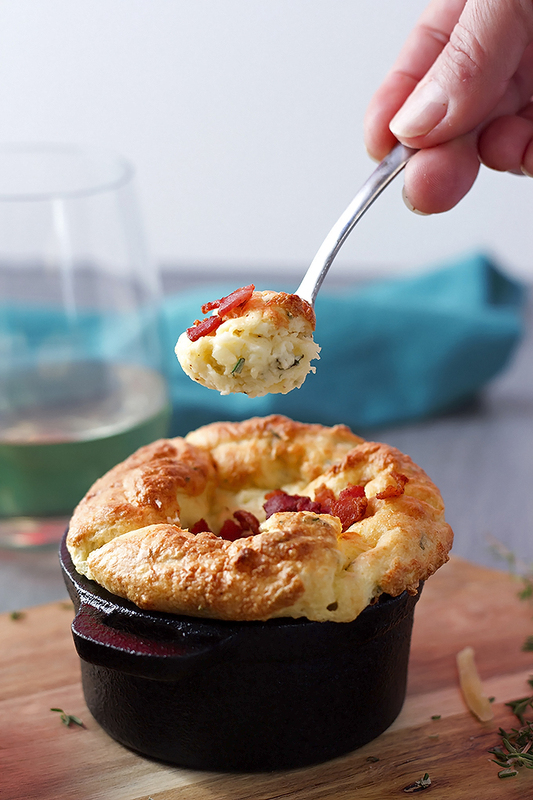 We wanted to add bacon inside the soufflé, but we were a little concerned that it wouldn’t rise properly so we left it out and just added the bacon as a topper. 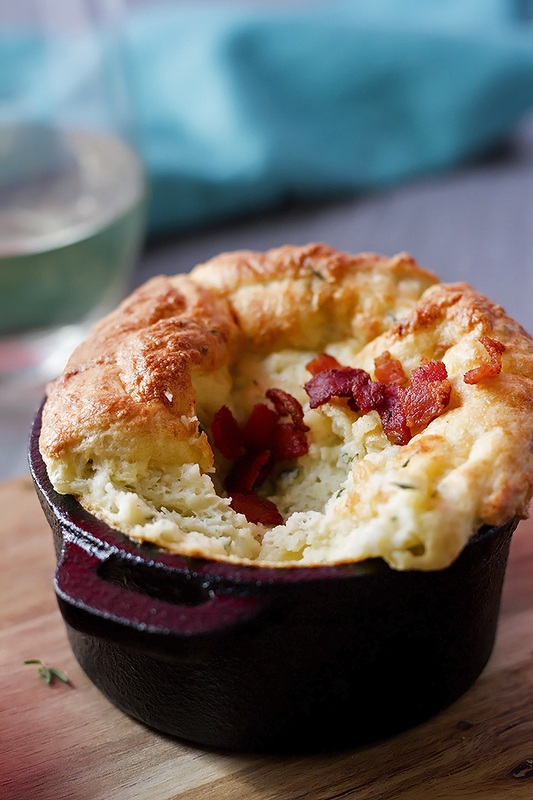 I think next time, we will add the bacon to the soufflé itself. 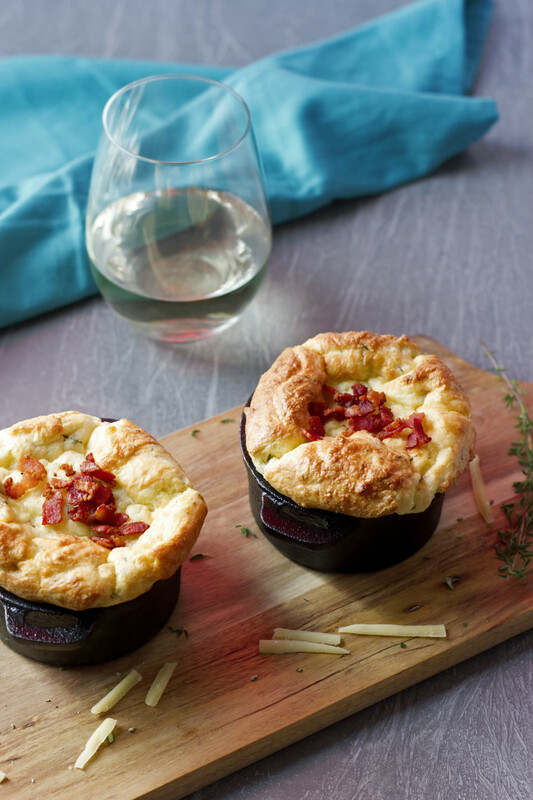 Make this potato soufflé for an Easter brunch and pair it with a grapefruit mimosa, or serve it with a salad and blackberry and peach sangria for Easter lunch. Either way, your guests will be so impressed with the presentation of this dish as well as how delicious it is! Not only are eggs delicious and versatile, but did you know that under Canada’s system of supply management, the eggs you buy at the store are among the best of the world for quality and freshness – and are locally produced! Canadian eggs are produced by more than 1,000 farm families across Canada. Every time you reach for eggs in a Canadian store, you’re supporting Canadian farmers! Easter is full of eggs! This holiday we encourage you to use fresh, local, high ­quality eggs in fun and unexpected ways. Easter brunch, lunch or dinner is the perfect time for delicious appetizers and shareable plates and eggs are a perfect and versatile ingredient to making your Easter complete. Doesn’t that look so fluffy and just plain good! 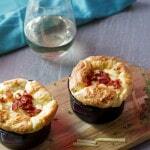 I can tell you for sure that there will be many more soufflés happening in our kitchens from now on. Don’t skip the step of buttering your little pans. If you do, they will stick and not be fun to clean. If you butter them, the soufflé comes right out easy. No mess. Make sure to not get any yolks mixed in with the egg whites or your egg whites might not get fluffy and form stiff peaks. Use a metal spoon when you fold the egg whites into the potato mixture. The metal is not porous so there will be no oil on your spoon that can deflate your egg whites. Don’t over mix the egg whites into the batter. Just gently combine and leave it alone. Don’t open the oven to check the soufflés while baking. This can deflate the soufflés before they are done and then they will fall and be wrecked and then you will be sad and mad and maybe even cry. And there you have it. Don’t be afraid, these are worth the effort! 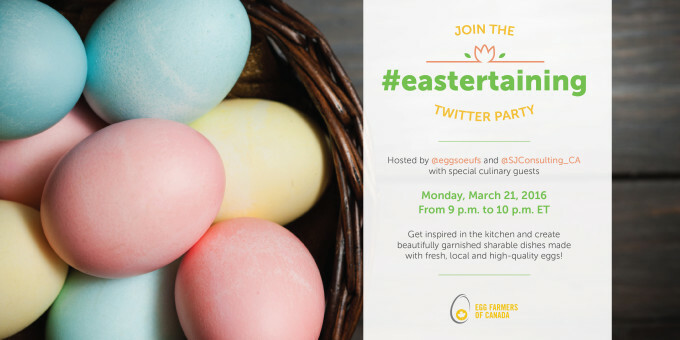 Check out eggs.ca or Egg Farmers of Canada’s new app #EggcentricTV (http://www.eggcentric.tv/) for some great inspiration and share your Easter creations with Egg Farmers of Canada (@eggsoeufs). Try out some new recipes this year, switch up your holiday routine and experiment with new tastes and shareable plates featuring fresh, local and high quality eggs. Cut top of garlic place it on tin foil and drizzle with olive oil sprinkle salt and pepper over the garlic. Wrap the tin foil around it and bake for 30- 35 mins till its nice and soft. Peel and quarter your potato add it to a small pot. Add water and salt, bring to a boil and cook till potato is tender. Approx 10-15 mins. Then drain and mash with the roasted garlic. Set aside. Take the 1 tbsp butter and melt it then brush on the inside of 4 oven proof dishes (1 cup capacity). Place them in the fridge. Melt the rest of the butter in small saucepan over med heat. Add the flour and whisk for 1 min. Gradually add the milk and continue to whisk till smooth and thick. Add to the potato mixture along with the 4 egg yolks. Mix to combine. Then add the gruyere cheese and herbs to the potato mixture. With an electric beater beat egg white to form a stiff peak. Gently fold the egg whites into the potato mixture using a metal spoon. Divide between the prepared dishes and place them on a tray. Bake for 18-20 min or until puffed and golden. While the soufflé are in the oven cook your bacon for garnish. 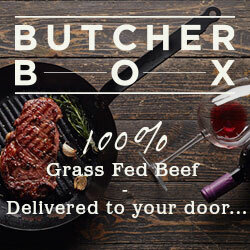 I’d like to make this but instead of a link to the recipe I’m seeing an error code instead. Can you please correct? Thanks! Hi Missy, sorry about that! I think something must have happened when we launched our new site. It looks like its fixed now. Let us know how it turns out!